Our new location is at 9500 E Ironwood Square Dr. Suite 110, Scottsdale, AZ 85258 For detailed directions and a map to our office, click here. 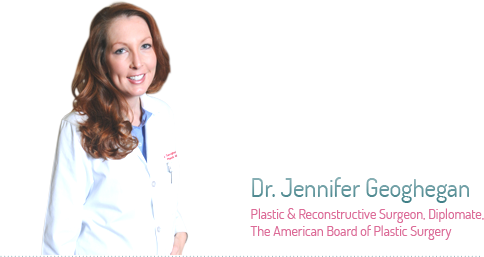 Led by Dr. Jennifer Geoghegan, a Board Certified Plastic Surgeon, Oasis Plastic Surgery (OPS) located in Scottsdale, Arizona is dedicated to providing the highest level medical care with a warm and personalized approach. 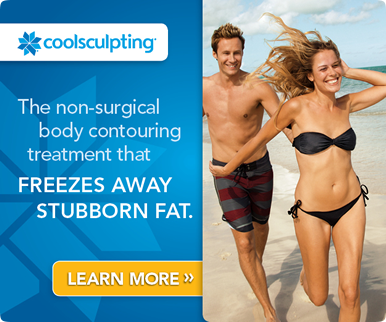 Finding a plastic surgeon and making the decision to proceed with elective treatments and surgeries is no small task. We believe that finding a surgeon who is Board Certified in Plastic Surgery by the American Board of Plastic Surgery, is the first step. Next, you must have a good rapport and feel comfortable trusting that your surgeon has your best interests at heart. 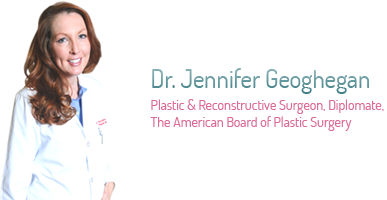 Dr. Geoghegan, one of the few female plastic surgeons in Arizona, completed her plastic and reconstructive surgery training at the historic University of Texas Medical Branch and additional aesthetic fellowship training here in Scottsdale, Arizona. She strives to combine her surgical skill and artistic flare to achieve natural appearing results after open communication with her patients. Please enjoy learning more about OPS and the services we have to offer on our website. Contact us anytime to schedule your personal consultation or receive additional information.